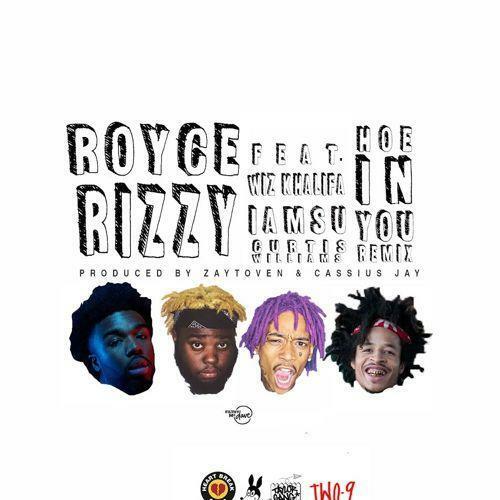 Late last year, Royce Rizzy earned a co-sign from Wiz Khalifa on his infectious record, "Hoe In You", and as the track has gained traction, a couple more artists have decided to take a crack at it. Rather than going with the increasingly thrown together style of crew tracks that are prevalent today, the remix features some well selected additions, getting experimental Atlanta rapper Curtis Williams, and proven party starter Iamsu! involved. With Cassius Jay and Zaytoven on the beat, it sounds like the greatest record Migos never wrote, right down to the ad-libs. 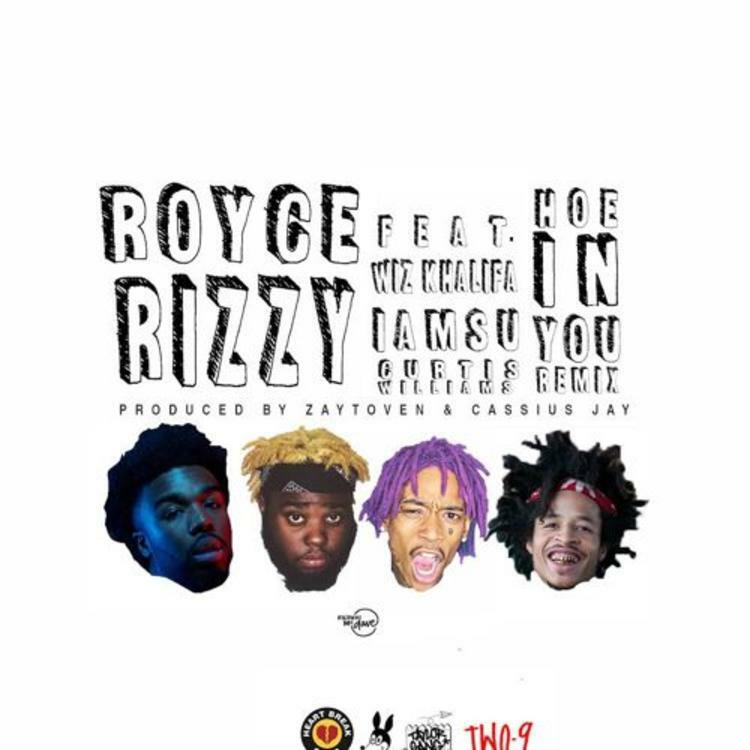 As every emcee should, Royce brings a brand new 16 to the mix.